Bestselling author Jean Sasson has been revealing the stories of Middle Eastern life for more than twenty years. 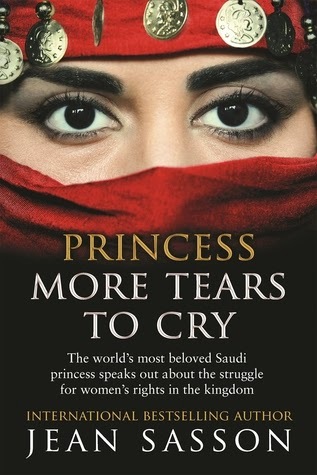 Told through the eyes of Princess Sultana, the Princess series has brought readers from around the world behind the veil of Saudi Arabian life and exposed the terrible gender restrictions and discrimination women continue to face today. In her new book Princess Sultana vividly describes life inside one of the richest, most conservative kingdoms in the world. This is a world where male guardians rule every aspect of a woman’s world – from whom she marries, to where she works. The Princess leads a privileged life with multiple villas and servants, but even she must work in secret to record these stories of women who have been beaten, scorned and even hanged. But this book is also a very human, endearing look into the life of a loving Saudi family and their friends. It is filled with emotional outbursts at family celebrations, a reckless car chase through the streets of Riyadh, tender moments with a beloved grandchild, two adult daughters who cannot stop disagreeing about their different views of veiling, a happy romance and always a search for justice. Jean Sasson was born in a small town in Alabama. An avid reader from an early age, she had read all the books in her school library by the time she was 15 years old. She also began her book collection at age 15. When given the chance to travel, Sasson accepted a position at the King Faisal Specialist Hospital and Research Centre in Riyadh, and lived in the Kingdom of Saudi Arabia for 12 years. She traveled extensively, visiting 66 countries over the course of 30 years. Other groundbreaking books followed: MAYADA, DAUGHTER OF IRAQ; ESTER'S CHILD; LOVE IN A TORN LAND; GROWING UP BIN LADEN (please visit this page to read an in-depth interview with Jean Sasson about "Growing Up bin Laden" http://www.thedailybeast.com/contribu...); and FOR THE LOVE OF A SON. In March 2012, an e-book short was released: AMERICAN CHICK IN SAUDI ARABIA, which consists of the first three chapters of Sasson's autobiography. On the second day of release, the book reached #1 on Barnes & Noble biography bestseller list. Jean's latest release is YASMEENA'S CHOICE, a heartbreaker of a story about two women (one Kuwaiti and the other Lebanese) kidnapped to be raped & tortured by the Iraqi special forces in occupied Kuwait. (Please visit this link to see an interview with Jean Sasson about her newest book "Yasmeena's Choice: http://gulfnews.com/arts-entertainmen...). Having read the previous portions of this book, reading this one was like the most natural thing to do for me. It was deeply touching and moving for the me to read this one for I couldn’t imagine another female living a life like the one described here at the moment as I lay peacefully in my bed devouring this book. I preferred reading this book at night, somehow it felt better. As if I had all of them for company and we came together to shed tears on our lives, on things which were beyond our control and to pity those people around us who have actually reached the Mars technically but their thoughts are yet to take off from the lowest of levels. Each and every story, incident or experience is so beautifully narrated as if Princess Sultana was a friend who was sharing her inner most fears, deepest secrets and details about her day to day life with you. The tone is so touching that it is difficult to not be moved or shed a tear along with them in pain.The descriptions of some incidents are gory if I may use that word so much that they made me cringe in pain. For a moment I had to stop reading and come back to normalcy for I couldn’t imagine such a treatment being vetted out to a fellow human being whose only crime was she is a woman! Its an emotional roller coaster ride for the reader as you experience a gamut of feelings and emotions page after page after witnessing what can be easily called the darkest side of life. A must must must read for each and every person around – Women , it will help you understand the world around you better and men – It will teach you what women want the most – love, respect and trust! 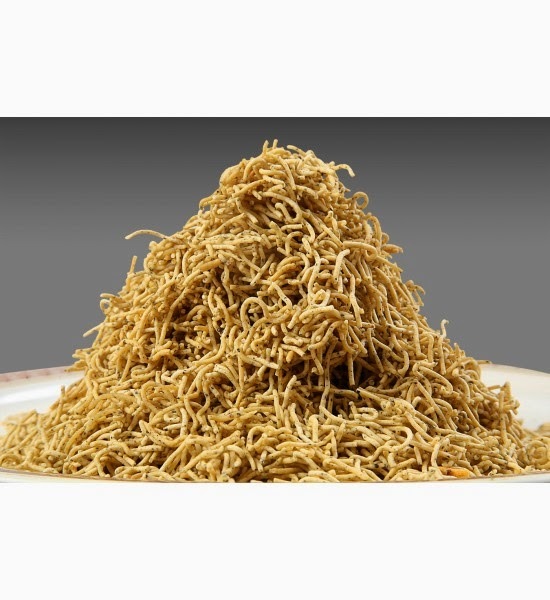 This book is like mari sev ( pepper sev) spicy and fiery one that will leave you asking for more!